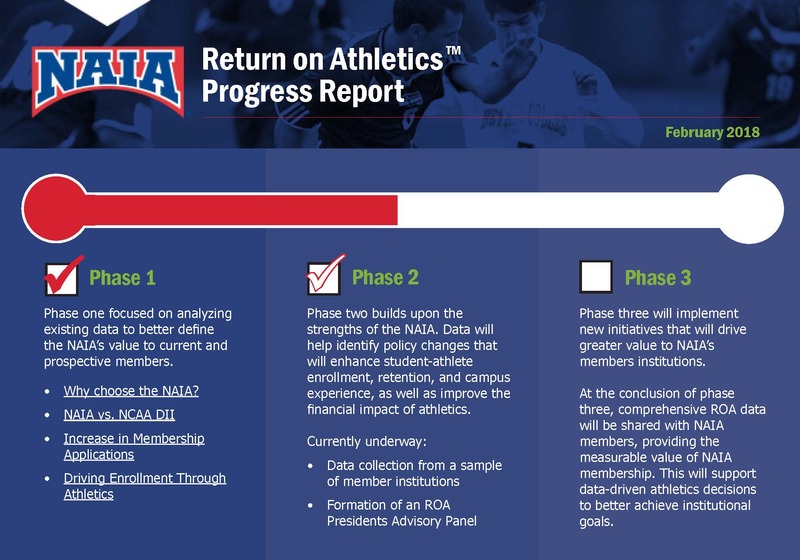 Due to the scope and complexity of Return on Athletics, the initiative takes time to complete. However, we are making progress and want to keep you informed of the process. Check out the info-graphic below to see what’s been completed, what’s underway, and what’s next.